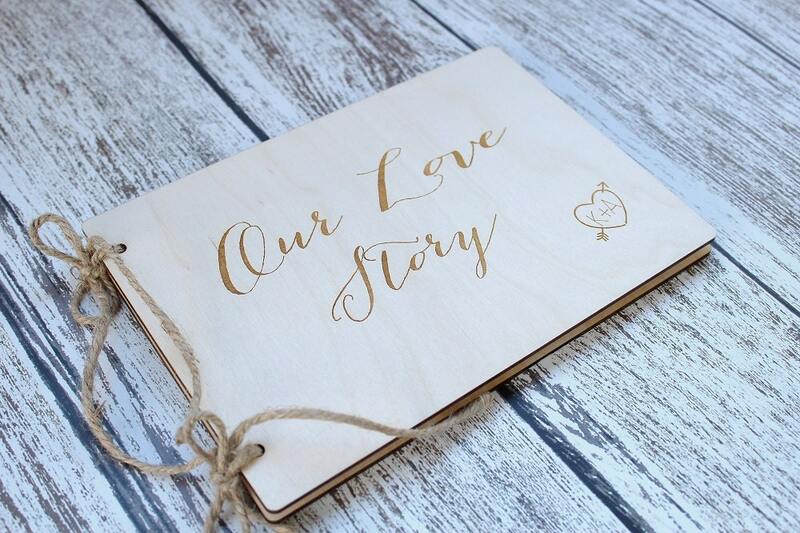 'Our Love Story' wood laser engraved photo album. 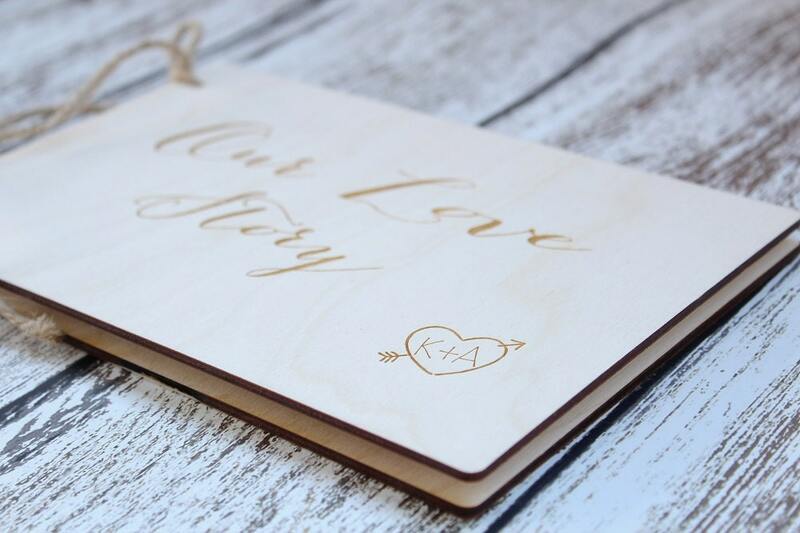 ♥ Laser cut and engraved front and back covers. 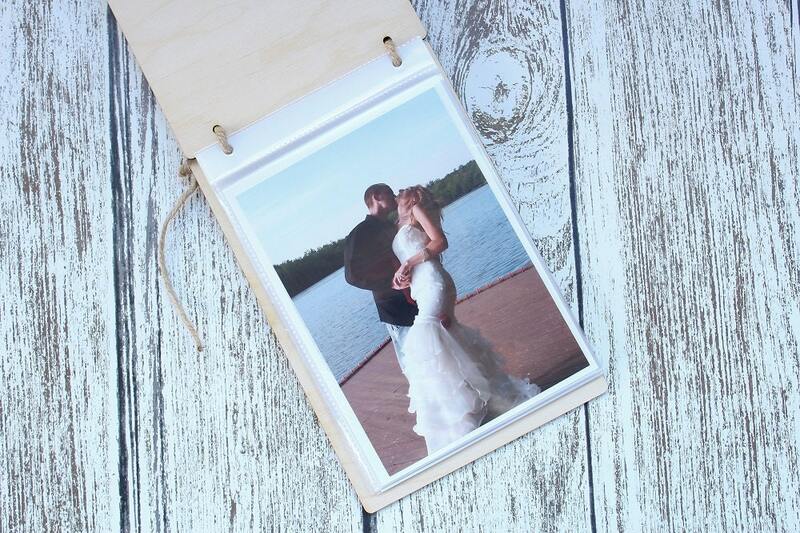 ♥ Clear double-sided photo pages. 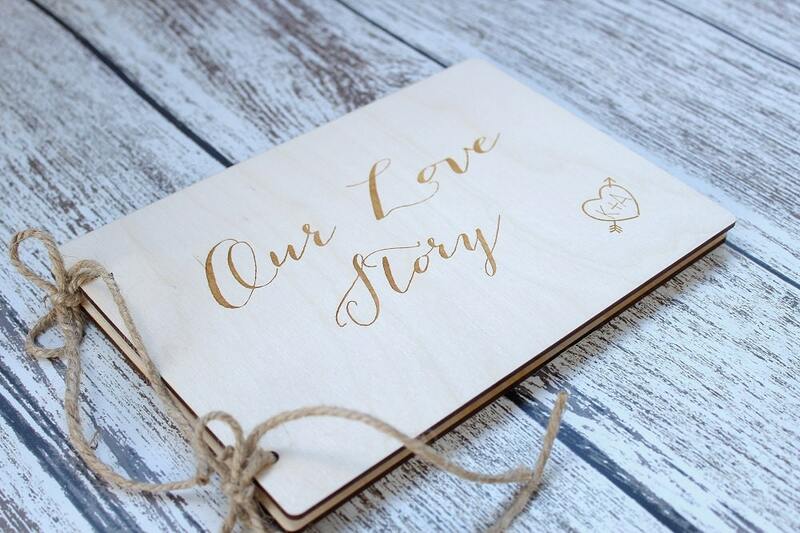 You choose how many pages to have added to your photo album. 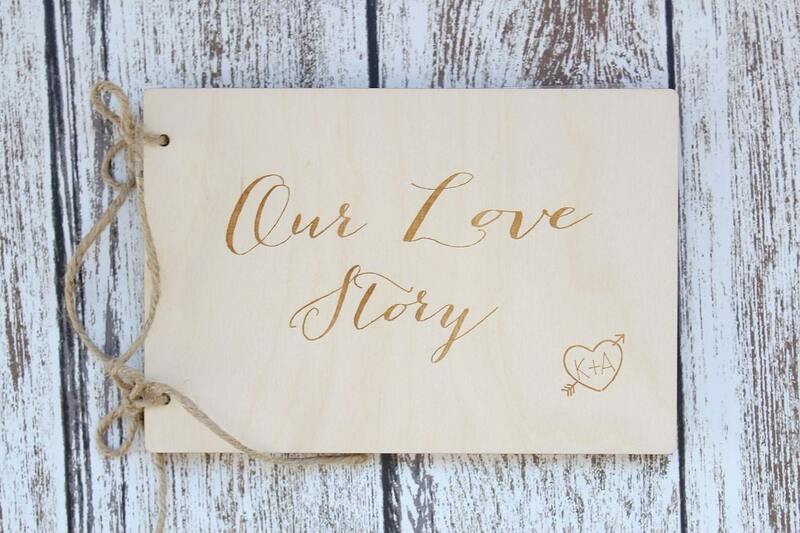 We can also customize the cover to your liking, if you prefer another quote, logo or design please convo us with details. Had a custom album made- turned out fantastic! Slight shipping on time issue but owner was very responsive and received my order quickly! I recommend ordering from this shop!